Does Invisalign hurt? We know that other type of braces can hurt, but what about the invisible braces? 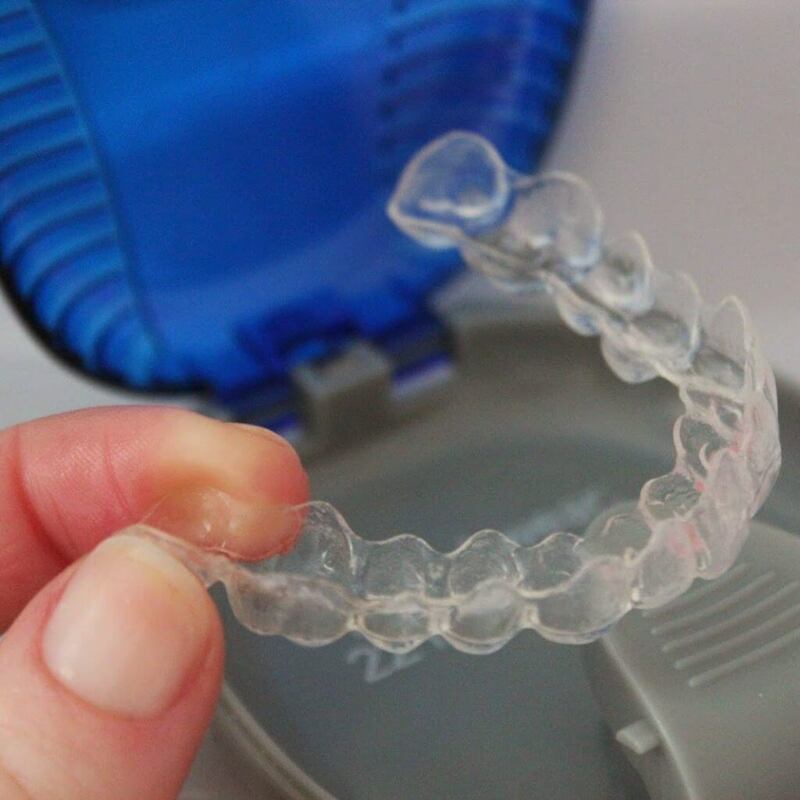 When you get Invisalign or clear aligners you should not necessarily expect to feel pain or discomfort. Some people do however get a surprising amount of pain or soreness. Usually this discomfort is a great sign that the Invisalign is working!! But you should try and figure out what type of pain is happening to figure out how to fix it! Just remember that tooth movement pain or discomfort is a sign that the treatment is working! People see amazing results from Invisalign treatment. So think about how amazing your smile is going to be and soldier on! And be sure to keep your most recent tray! How was your experience with the pain from Invisalign? Comment below your experience!